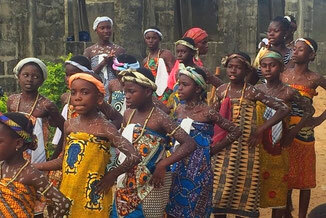 Our responsible Ghana Eco Tours will show you the real Ghana, while at the same time supporting the development of local communities. 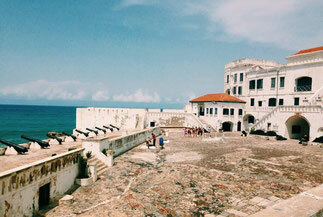 Whether you join a group tour or come as a single traveler, we will make you feel at home. 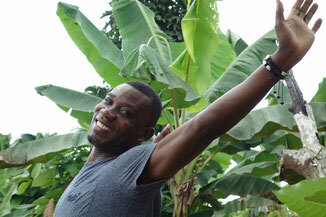 Learn more about us, our Ghana Eco Tours and our Village Project. Our Ghana Eco Tours will allow you experience the real Ghana while supporting the development of local community life through our Village Project in Central Region. 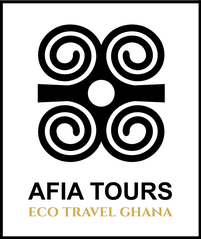 Afia Tours is an Ecotourism Company in Ghana. Our main project supports our founder´s home town, a small typical Ghanaian village in Central Region, close to Cape Coast.